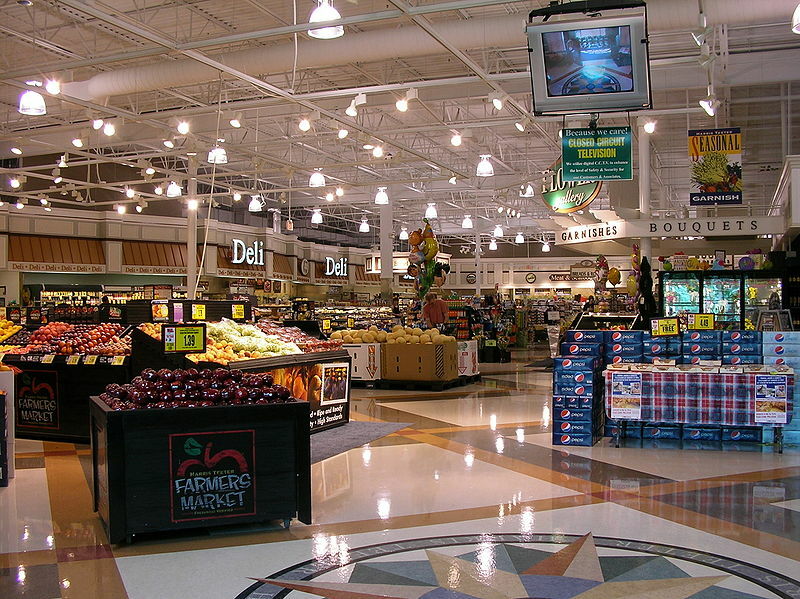 The Harris Teeter grocery store chain will be testing the Paydient smartphone wallet service. The grocery store chain, Harris Teeter Inc., has just announced that it is beginning a pilot of the white label mobile payments wallet from Paydiant, a cloud based provider of smartphone transaction services with cardless ATM access and a platform for offer redemptions. The transaction will be tested at first at the location in Matthews, North Carolina, starting this month. The news release from the company has indicated that this will only be a pilot to decide whether or not the mobile payments will be expanded across over 200 stores located in eight Atlantic states, in addition to the District of Columbia. The store that is being used to test the technology is located in the Matthews Festival Shopping Center on the Matthews Township Parkway. This pilot mobile payments program will allow the store’s customers to try the digital wallet technology. The mobile payments program is being called HT Express Pay at the grocery stores, and will allow consumers to pay for groceries that they purchase online. The transaction is processed within the vehicle of the customer while they are stopped in the Express Lane curbside pick up locations. To try the mobile payments option, the Harris Teeter customer must first download the wallet into his or her Android or iOS based smartphone. A payment card must then be linked to the wallet. Once they have arrived at the Express Lane to pick up the groceries that they ordered online, they use their smartphone and the app to scan a QR code that an employee will display by way of a Verifone handheld point of sale device. Once the QR code has been scanned, the customer uses the mobile payments app on his or her own device to choose the registered payment card with which he or she wishes to complete the transaction and then taps the screen on the “pay” button. The transaction is completed and a digital receipt is instantly sent to that device. Harris Teeter is hoping that it will soon be accepting other digital wallets powered by Paydiant by the end of the year in the same way.